Beauty Professor: Beauty Blogazons Weekly Round Up for the Week of August 3rd! 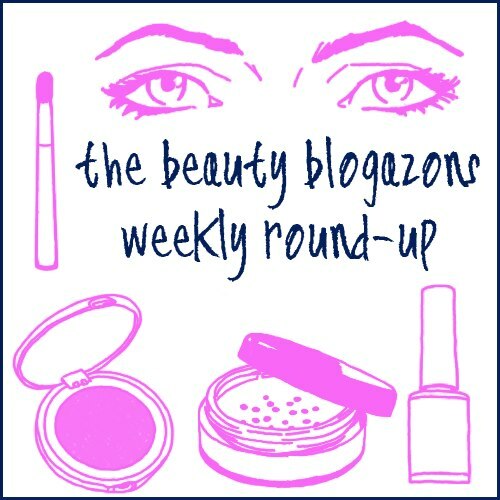 Beauty Blogazons Weekly Round Up for the Week of August 3rd! It is time to read some fabulous beauty blogs!